How were you introduced to Ashleigh/A-Hub Nutrition? One of her clients told me about Ashleigh and how much progress she had made working with her. How long have you been coached by Ashleigh? I’m from Greenwood, Indiana. I love running, traveling, and spending time with friends and family. I grew up involved with dance, cheerleading, and show choir.  What was your nutrition like before you started with A-Hub Nutrition? I restricted myself from all desserts, and my mindset about food was unhealthy. I now understand the importance of moderation combined with a healthy lifestyle. What is your style of training and do you compete? My personal workouts normally consist of running, and lifting. I am a competitive cheerleader at Liberty University. I want to decrease my body fat percentage while toning and also build my upper body. Has your performance in the gym changed at all since tracking macros? Absolutely! I feel lighter, faster, and more energized. What are some changes you've made in your life since tracking macros? I am more conscious of what I put into my body and how much I am consuming. I have also been able to target bad habits in my diet and make positive changes. What's your favorite workout and/or lift? (I’m not sure) Curls? I do like running sprints and adding tumbling to my workouts to strengthen my abs. What's your least favorite workout and/or lift? Last but not least, what is one piece of advice you would give to someone wanting to make a lifestyle change and hire a nutrition coach? I would say that it is worth taking the step to hire a nutrition coach because of the positive benefits and results that come from changing up your lifestyle and trusting someone knowledgeable in health and fitness. Having accountability and encouragement is very helpful and motivates you to accomplish goals. I would also tell them that if they are serious about developing a healthy lifestyle plan, they need to hire a nutrition coach to gain understanding about health and fitness. Hiring a nutrition coach has been a huge blessing for me, and I would tell them that as well!